The book Focus does an excellent job of narrowing down an enormous amount of technical research and data on what motivates people, into two easy to understand motivation types. The authors outline the idea of the promotion-focused versus prevention-focused motivation and then tell how to apply that across a range of everyday situations from complex team dynamics in the workplace to dating. This book is a must-read for anyone who works with, lives with, or comes into contact with, people. This revised version of the classic, originally published in 1999, does not disappoint either in content or readability. 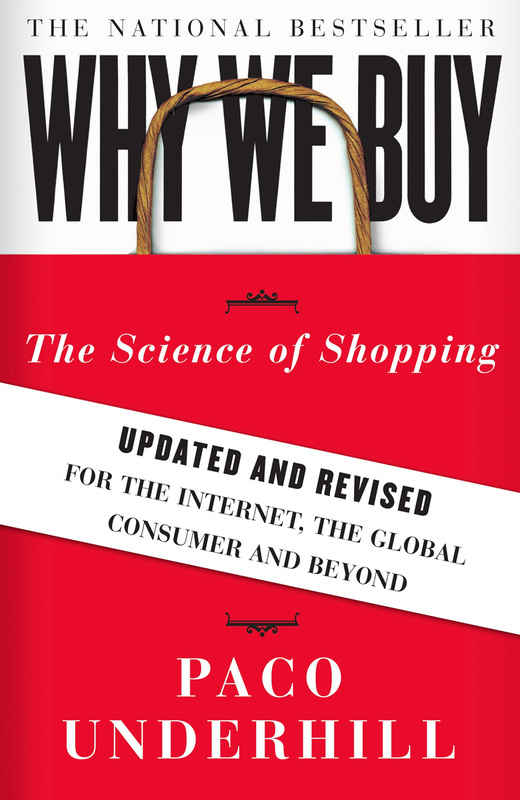 This is not a dry academic take on the science of shopping, but rather a witty and sometimes humorous look at modern retailing and how to succeed in this highly competitive environment. This book is full of tips for engaging your current customers and drawing in new ones. A highly useful tool retailers can reference for a deeper understanding of the behavioral science of shopping and selling.